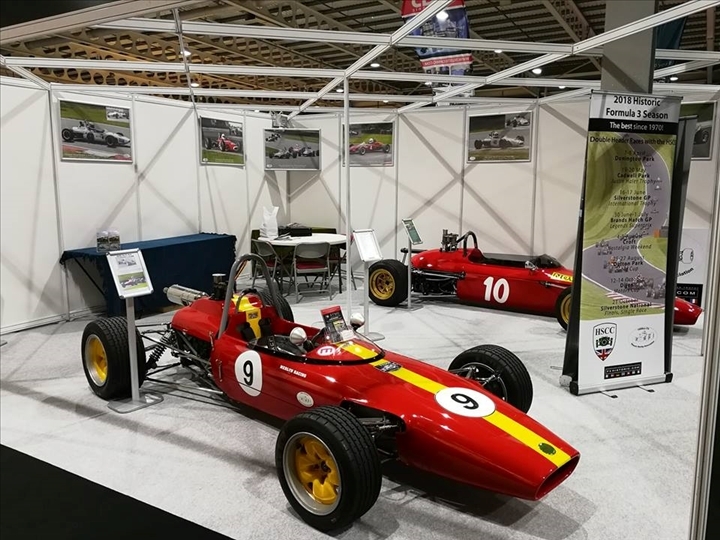 A couple of pictures of our stand at Race Retro 2018. Many thanks to Andrew Tart and Paul Waine for letting us have their Merlyn and De Sanctis for the Stand. Both cars drew many complements and cause much interest. 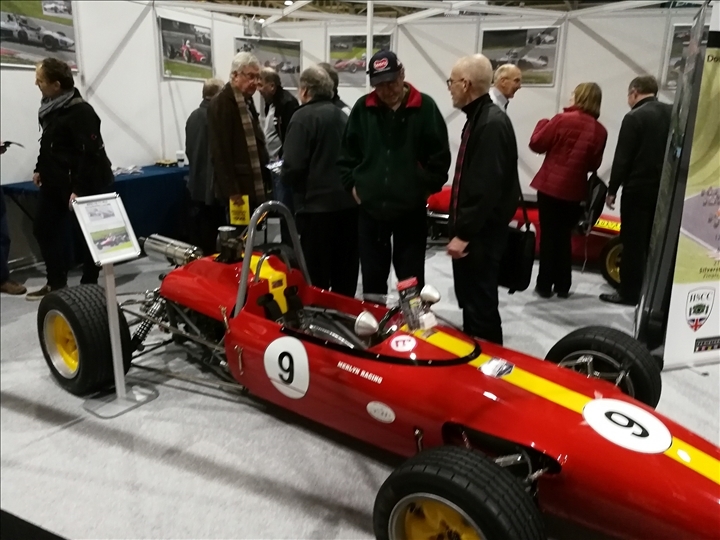 The new format and the increased pre event publicity saw an increase in the visitor numbers and of course we saw many old friends and members as well as many new HF3 friends and supporters.